Conventional wisdom is the belief that what the majority ascribes to is correct. History challenges the success rate of this populace notion of wisdom. Sometimes it is wrong. Millions believed the thought that the earth was flat. 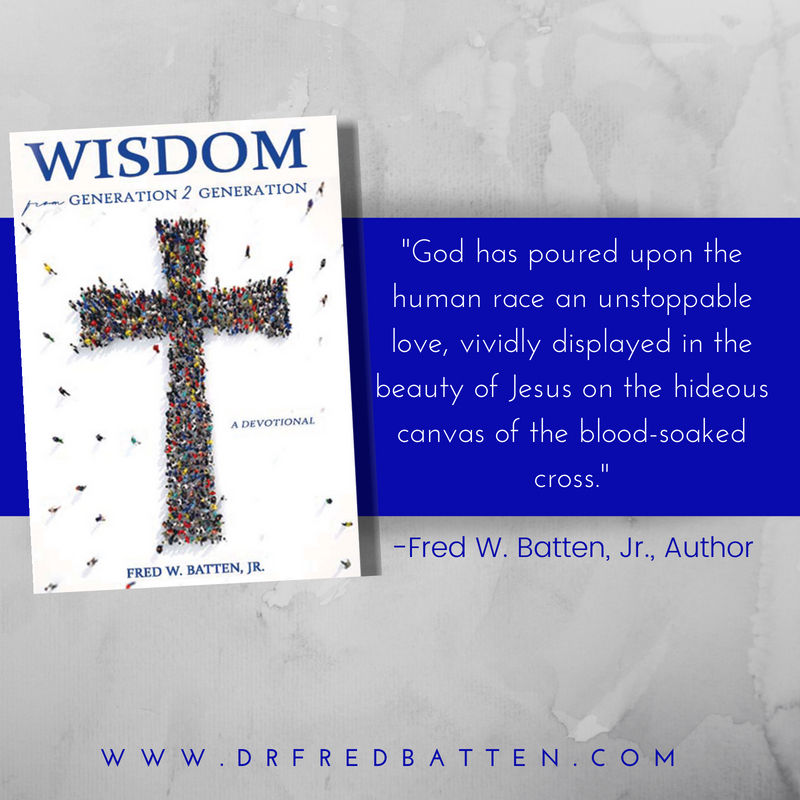 Drawing upon the wit, wisdom, and style of his late grandfather, Dr. Fred Batten Jr., uses this devotional to pass on the practical wisdom that will deepen love for God and one another. As humans, we have difficulty with the twists and turns of life from one generation to the next. This devotional, while acknowledging the disconnect between the mature and less experienced believers, draws upon practical wisdom within the framework of Christian faith. Today's generations live on different planets. Let's close the gap. 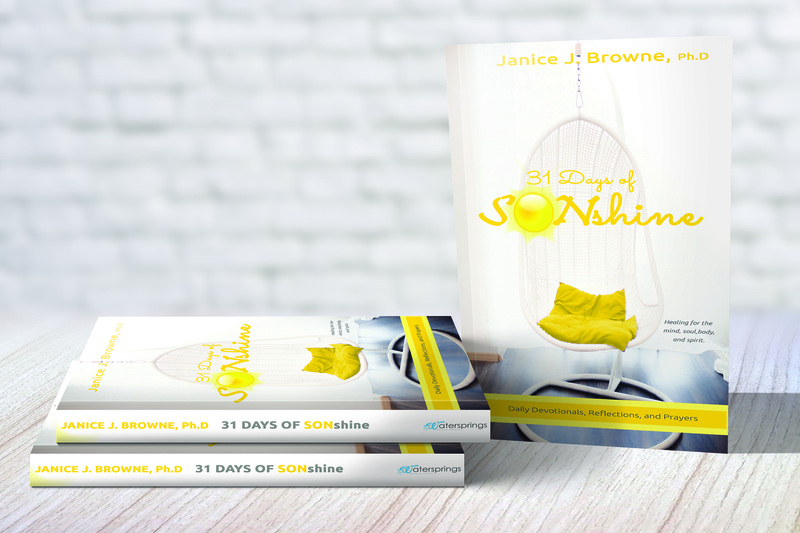 Written with each generation in mind, this book will benefit multiple generations. 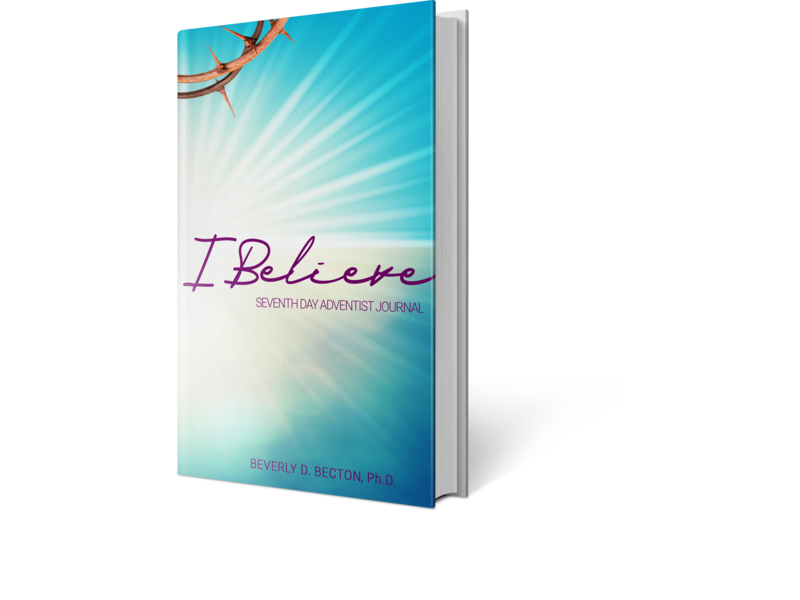 Unlike other devotionals with 30, 40 or 90-day entries, this devotional supersedes the normal route of a start and finish time. Read at your leisure, it will enhance your morning or evening quiet time with God. You can read it as a part of a prayer group, small group or a discussion starter to ignite conversation among generations. 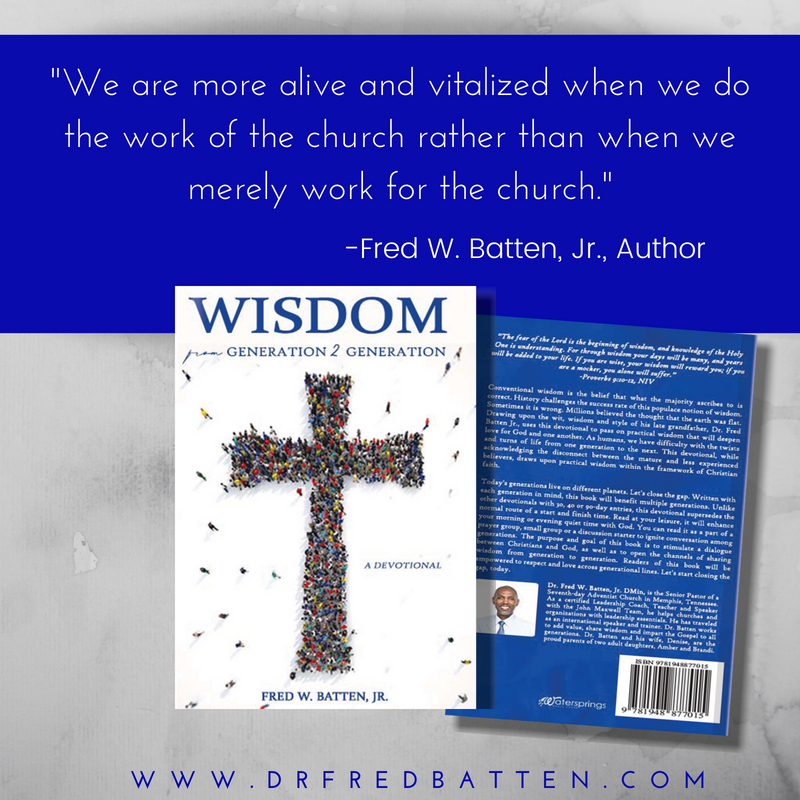 The purpose and goal of this book is to stimulate a dialogue between Christians and God, as well as to open the channels of sharing wisdom from generation to generation. Readers of this book will be empowered to respect and love across generational lines. Let's start closing the gap, today. 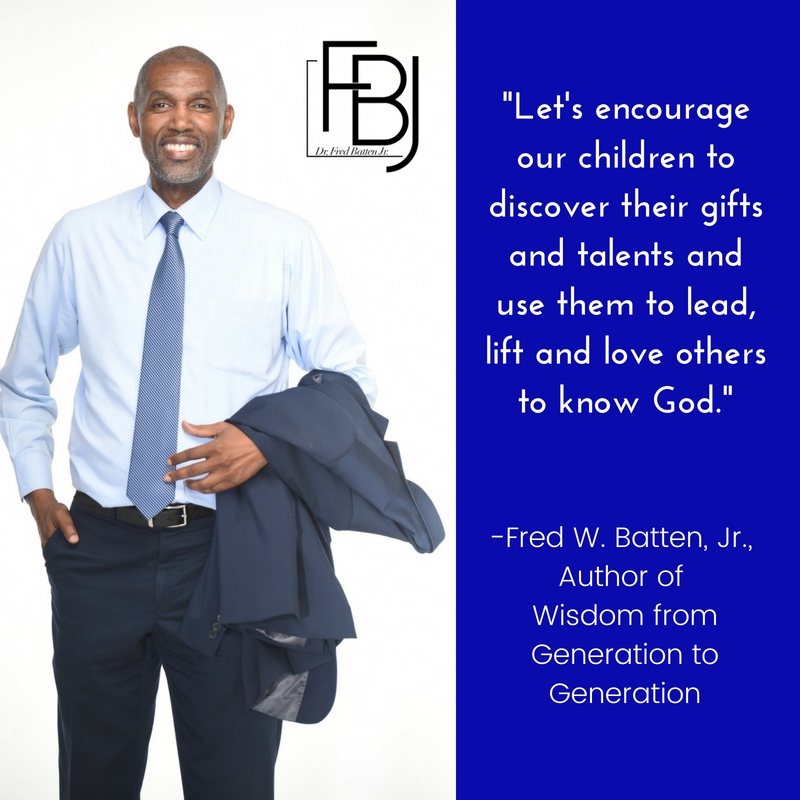 Dr. Fred W. Batten, Jr. DMin, is the Senior Pastor of a Seventh-day Adventist Church in Memphis, Tennessee. 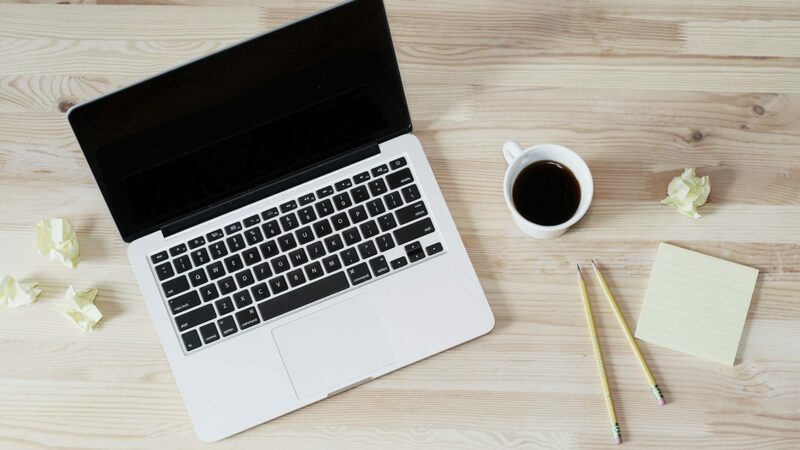 As a certified Leadership Coach, Teacher and Speaker with the John Maxwell Team, he helps churches and organizations with leadership essentials. He has traveled as an international speaker and trainer. 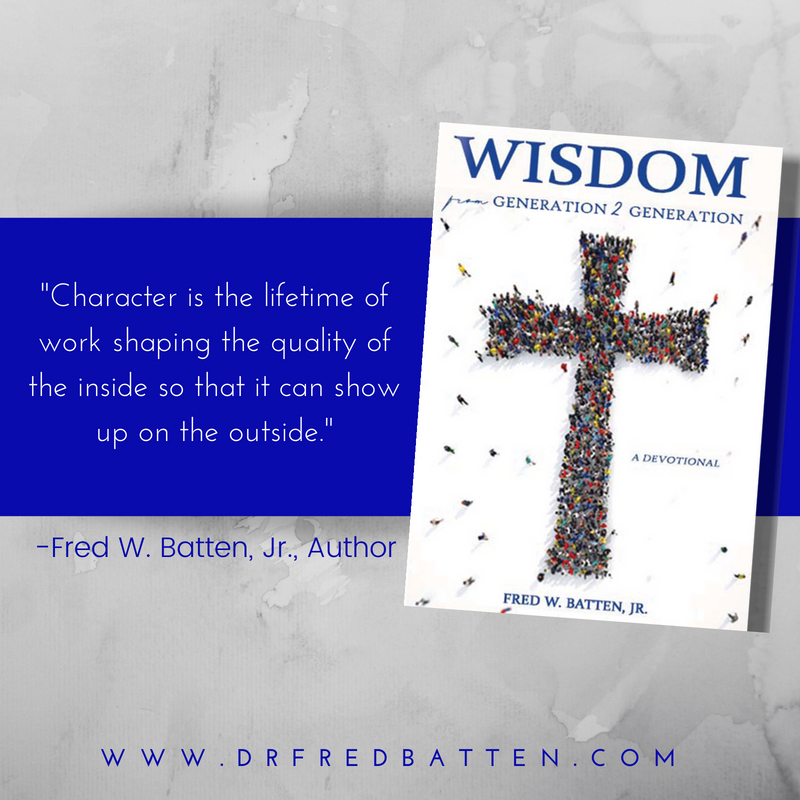 Dr. Batten works to add value, share wisdom and impart the Gospel to all generations. Dr. Batten and his wife, Denise, are the proud parents of two adult daughters, Amber and Brandi.